Reservations are required for each experience. Payment are made during the registration process with Credit/Debit Card or via Amazon Local or Groupon type deal. If your experience was purchased through Amazon Local, Groupon, or Encore Local, you must bring your voucher for admission. REFUND/CANCELLATION POLICY:Unfortunately, we DO NOT refund registration fees for CFRC Experiences. ​If you are unable to make the experience you signed up for we will GLADLY reschedule you to another date. Or if you choose, you can utilize the registration fees as a donation to help us with our mission and the needs of the raptors in our care. However, once you register for an experience, no refunds will be made. If an experience is cancelled or rescheduled due to weather, we will also reschedule you and your group to another date that is convenient for you. Cape Fear Raptor Center and the birds thank you for your support. Gift Certificates Available..."Spread Your Wings"! Call us to purchase and we will mail it to you or you can come to CFRC and pick it up (and see the Birds while your here!). Join us for a 1 Hour Meet and Greet with CFRC's Education Ambassadors. 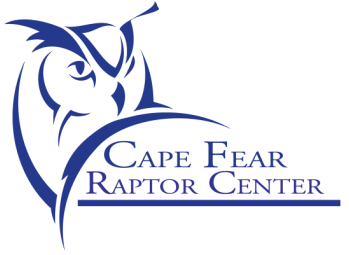 You will get to meet, observe, and learn about 3 species of Raptor Ambassadors at Cape Fear Raptor Center. Great for bird lovers of ALL ages! This Experience is held in CFRC's classroom. LIMITED SPACE! Only 15 people per session and space fills FAST! We are bringing three birds to an outdoor location. 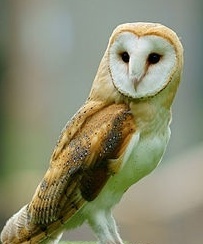 You will have two hours to photograph these majestic birds of prey!